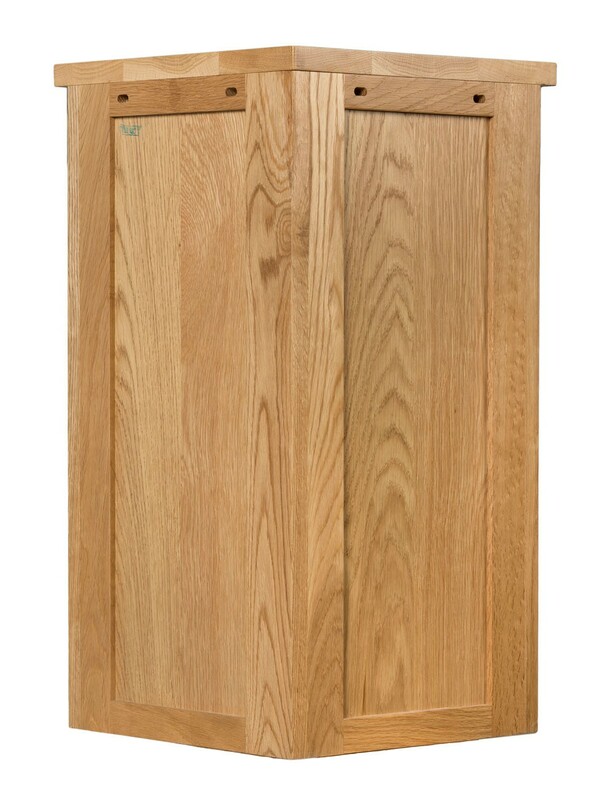 Designed to fit easily and snugly into any 90-degree corner, this bathroom cabinet adds style and organisation to your morning and evening routines. 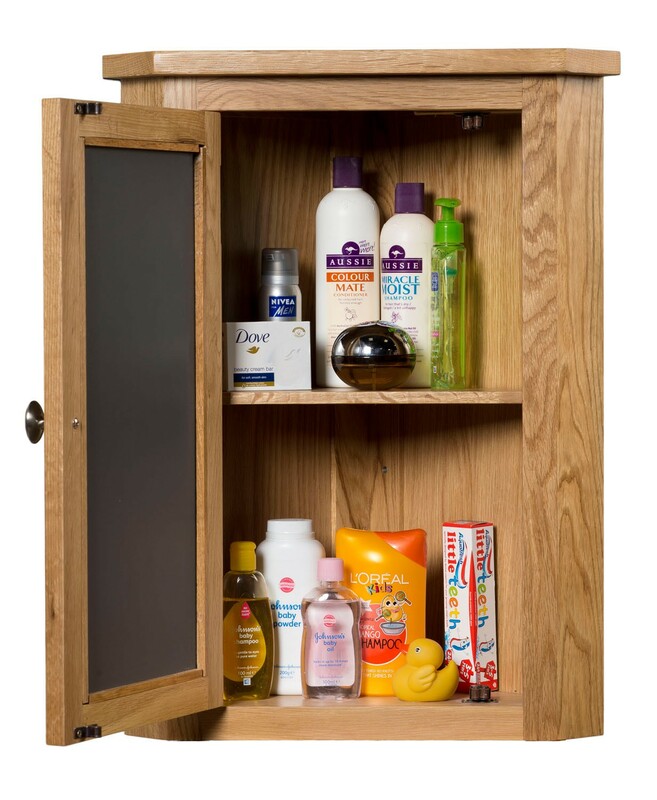 With two interior shelves, this unit can store many bathroom products and the exterior door provides privacy and a neat way to store items away out of sight. 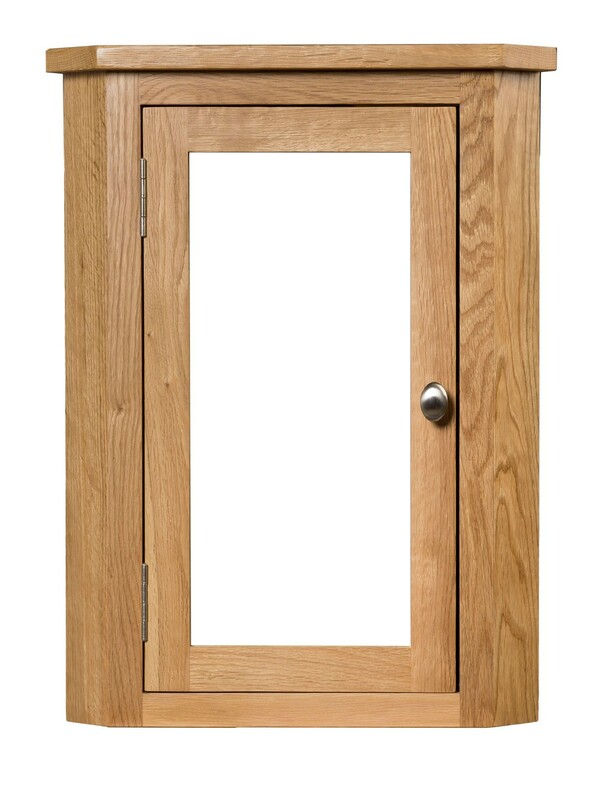 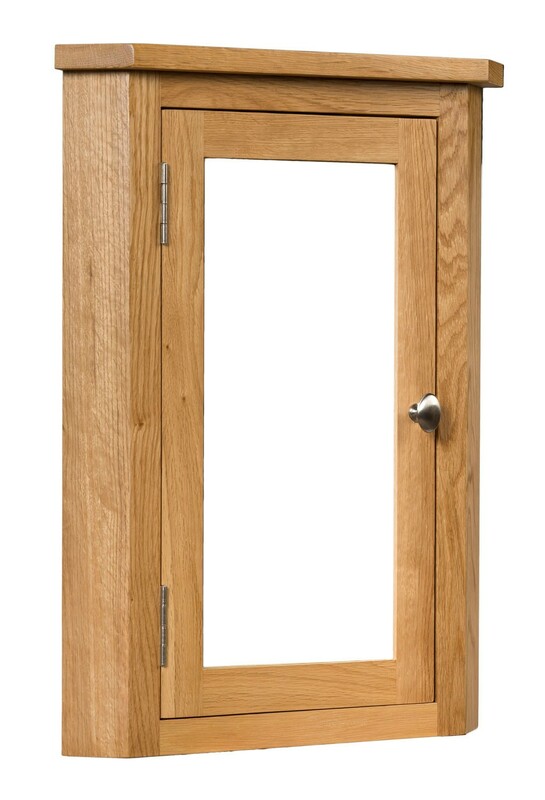 The cabinet door features a generous sized mirror for those morning pep talks and to help you to get ready to face the day ahead in style, the solid oak frame is coated in an easy-to-clean, protective lacquer coating. 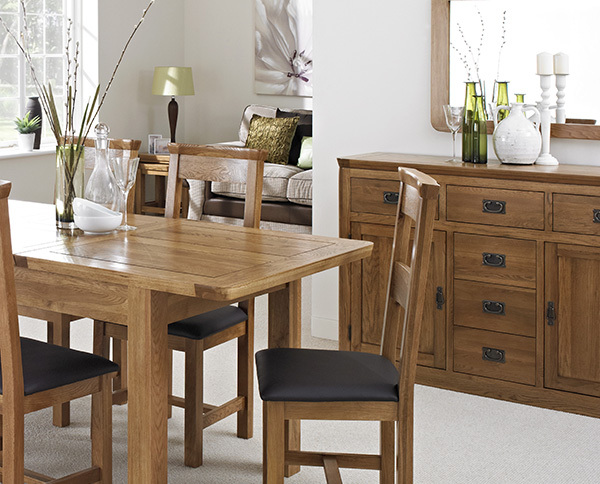 This coating serves to both protect the wood and enhance the natural, unique patterns within the light oak. 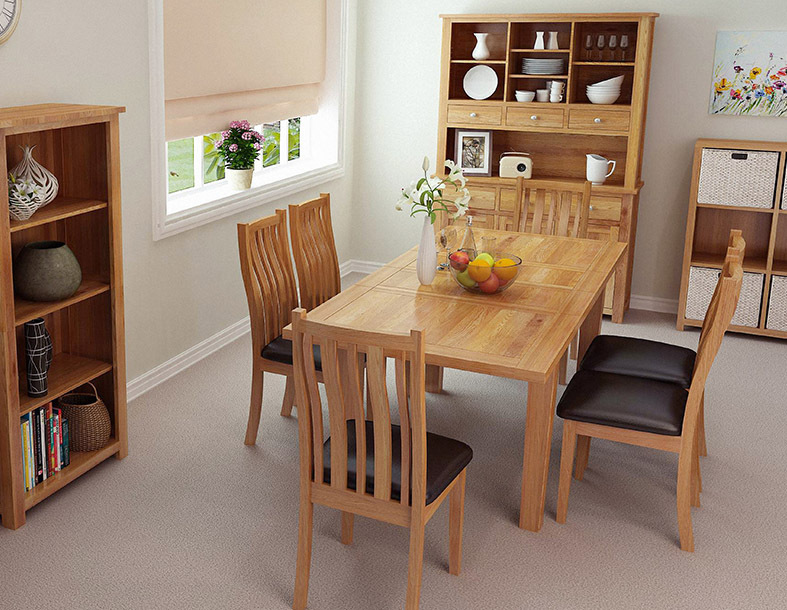 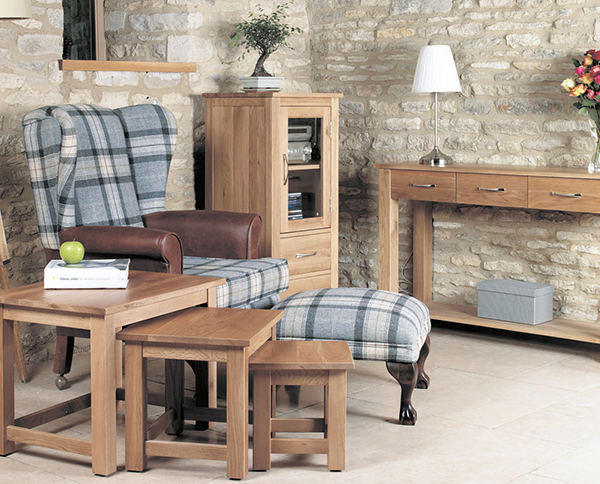 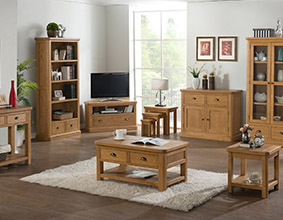 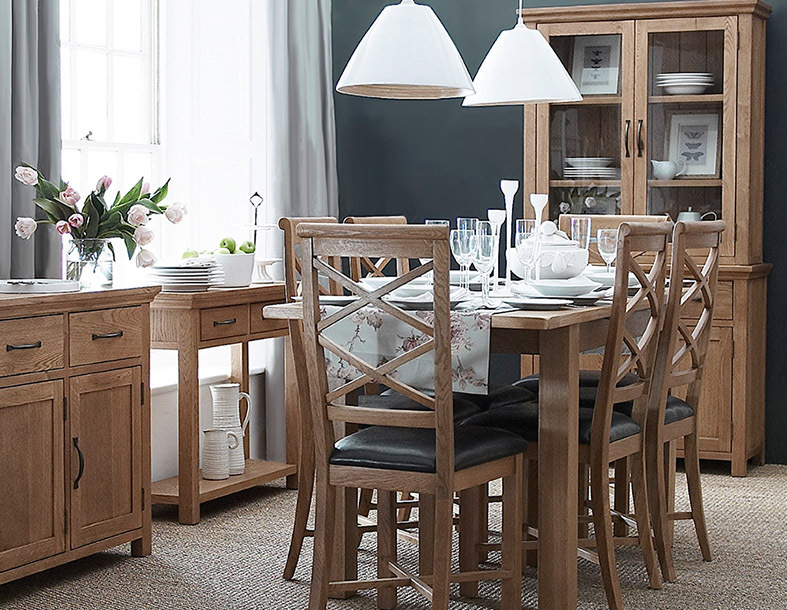 The cabinet is crafted from solid oak, with real oak veneer panelling to the interior, for a long-lasting, durable piece to last many years in your home. 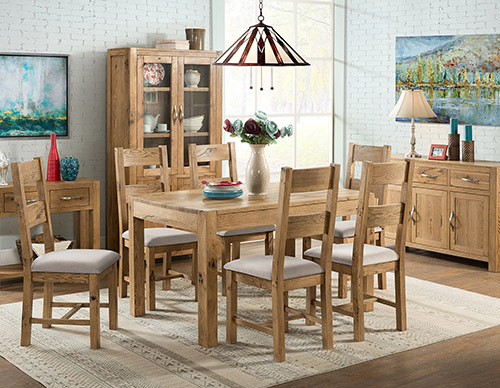 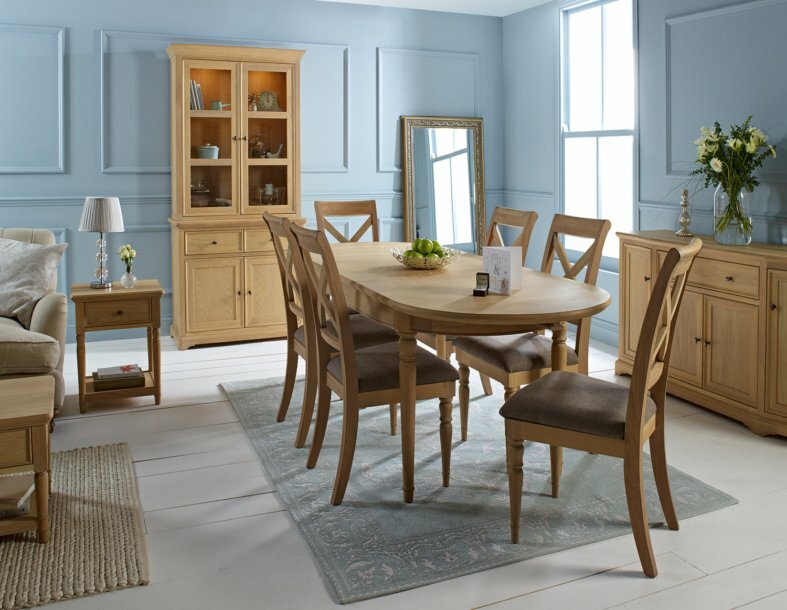 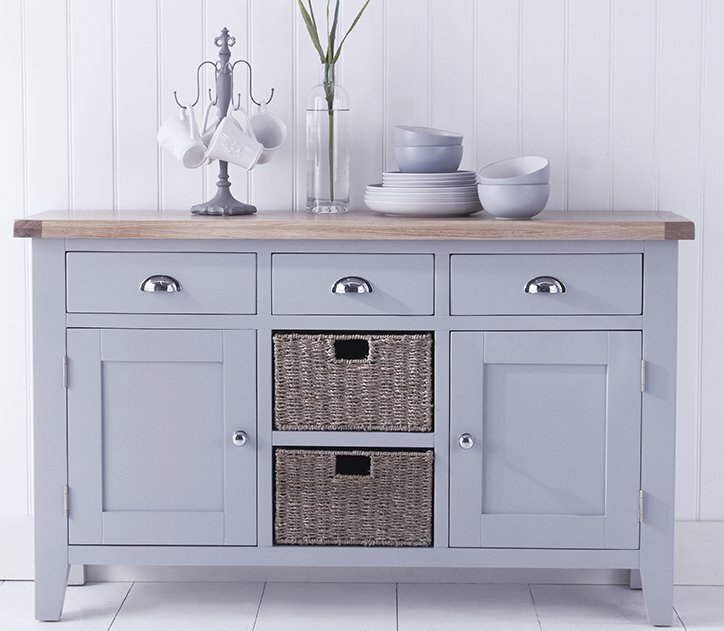 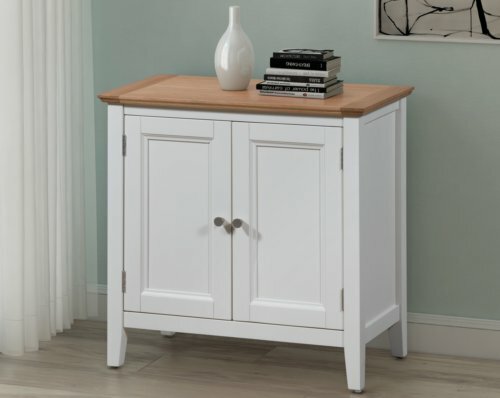 For added style, match this cabinet with other products in the Waverly Oak Collection, such as oak framed mirrors or Seagrass storage units. 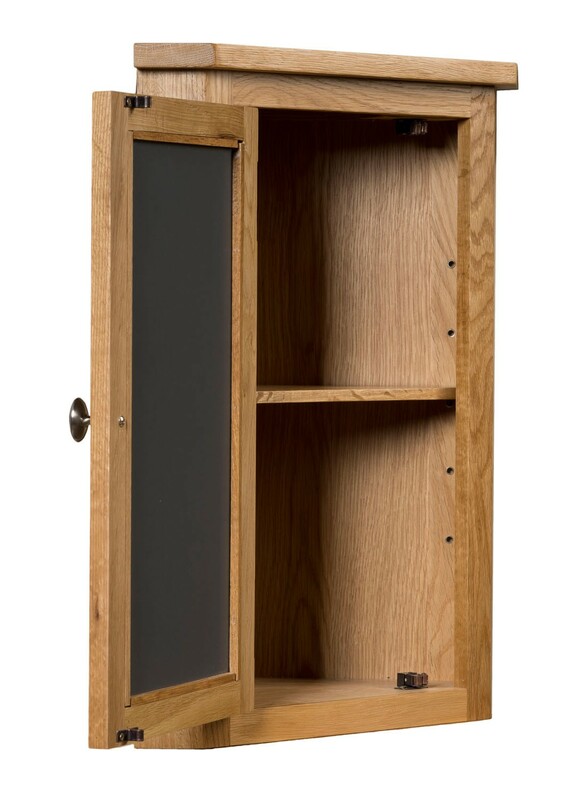 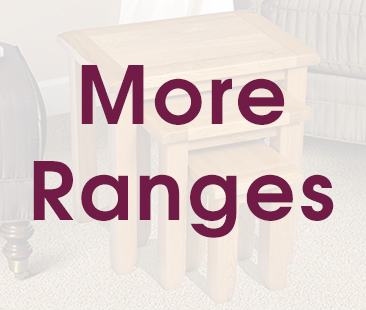 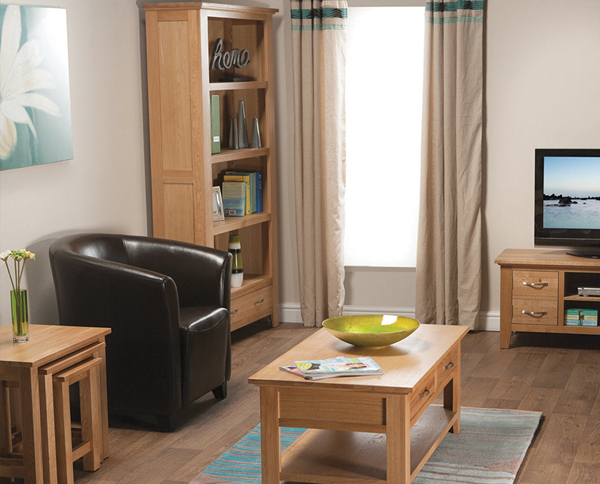 Features an adjustable internal shelf for flexible storage to suit your needs.